I was absolutely delighted when Candace got me to take an adventure video of her adorable family! 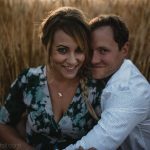 For those who don’t know, I have recently ventured into videography, and I have to say I sure have a love on for adventure films! 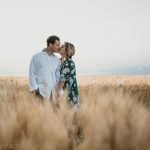 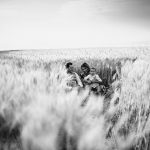 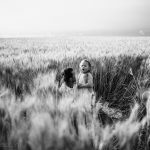 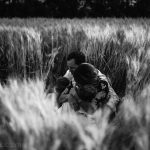 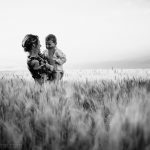 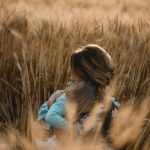 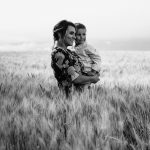 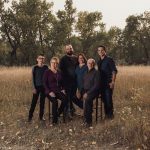 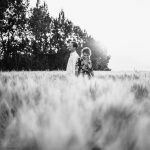 As a Calgary Family Photographer, we have so much access to all this wonderful countryside surrounding the city, and not only did we have access to this amazing wheat field, Jason actually grew all this wheat! 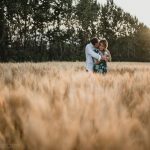 We also ended up shooting at the exact perfect time of day to get those really dreamy colour and tones! 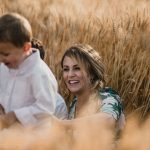 Along with the video, I also shot some stills! 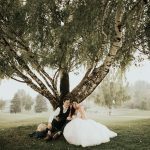 Candace, being an AMAZING photographer herself also set her camera up on a timer and got some outstanding images as well! 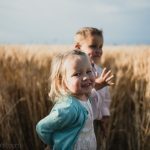 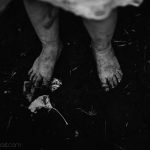 As a Calgary Family Photographer, I offer two basic types of sessions. 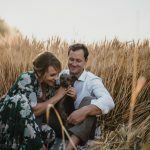 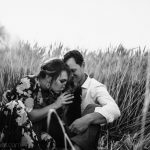 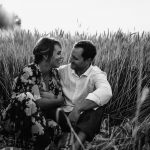 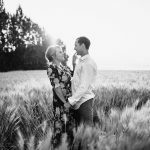 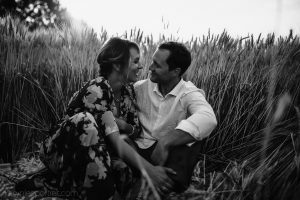 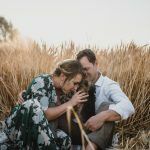 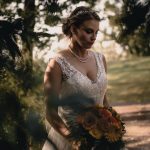 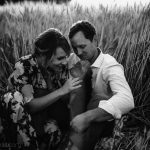 While I offer traditional settings, I also offer Lifestyle Sessions, which are unposed and are allowed to flow naturally with very little direction! Lifestyle sessions are really perfect for families with young children who may not be interested in posing through a family session, or for families whose lives are full of adventure! 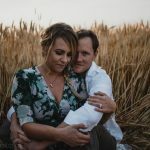 A lifestyle session really gives the opportunity to showcase your true personality. 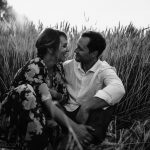 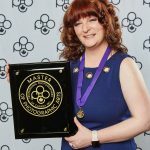 I wanted to showcase a full lifestyle session here for everyone, so that you can see what one typically yields. We don’t shoot as much for that one, big spectacular piece of wall art – we are shooting to tell a story, and creating image you could build an album with, or make a custom wall display. 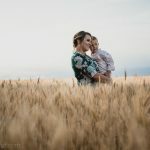 If you’re thinking about booking your fall lifestyle shoot with this calgary family photographer, get in touch soon!! 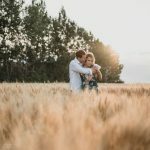 I only have 2 spaces left for October 2017!